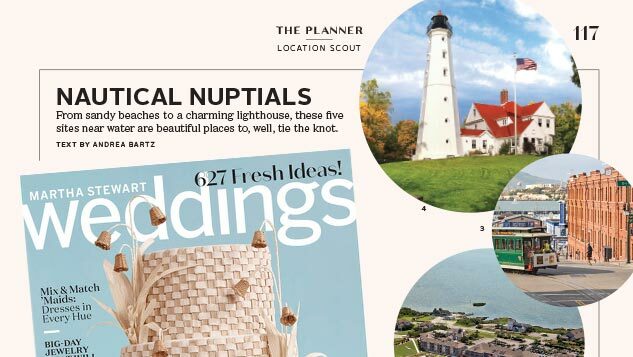 The Lighthouse is featured in the June 2018 Martha Stewart Weddings Magazine! 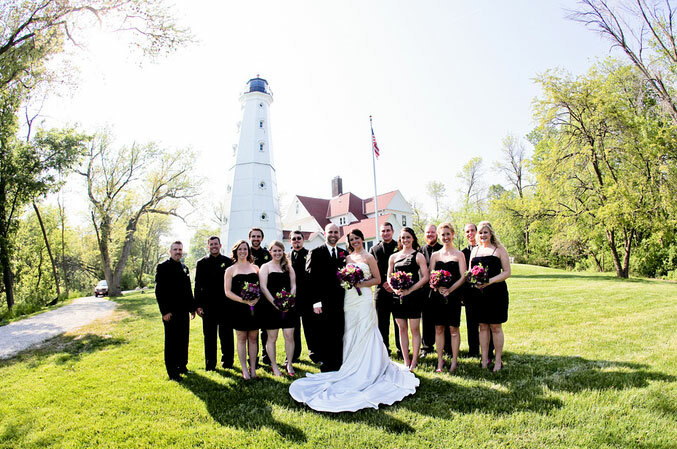 Imagine North Point Lighthouse, museum and grounds as the setting of your wedding celebration. 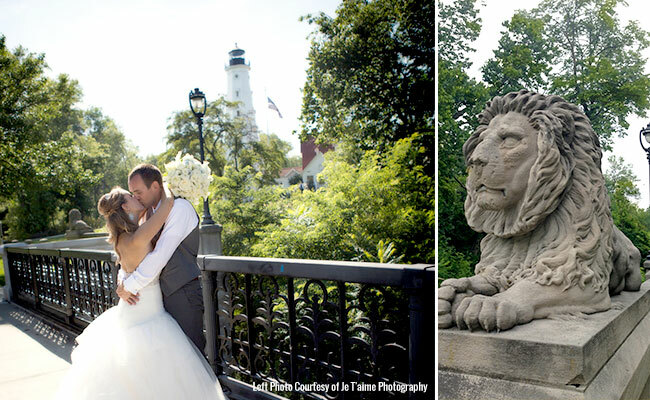 Experience a one-of-a-kind wedding engagement, ceremony, reception, and rehearsal dinner. for the person who desires a personal and intimate setting. 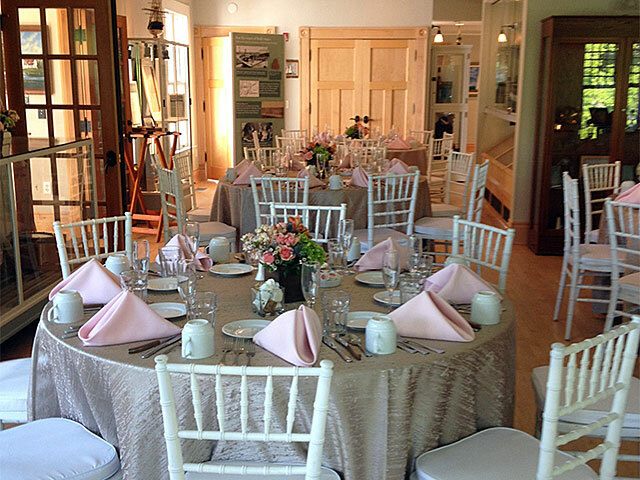 Not only will your event be held in a historic setting, but you will also become a part of its history. 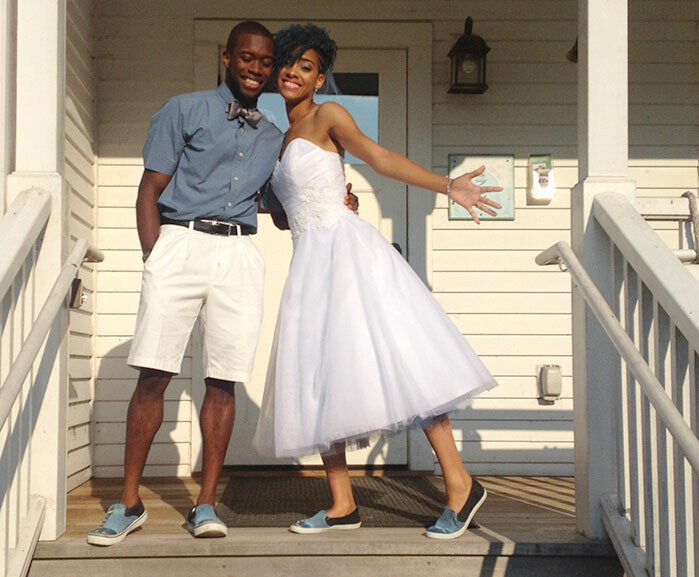 We can help create events to fit almost every life occasion: (Surprise!) birthday parties, anniversaries, graduations, life celebrations – you name it! It can be from a casual picnic to intimate formal sit-down dinners. 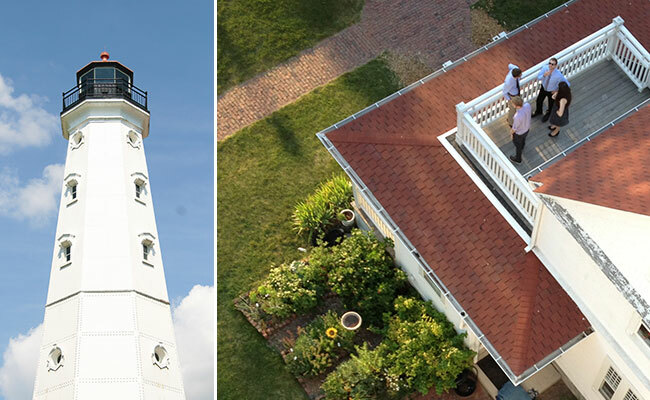 North Point Lighthouse can provide a selection of trusted vendors and suggestions with choices that are relevant to you. Since we are selective in the types and numbers of events that are held here, each rental request is reviewed on a case-by-case basis. 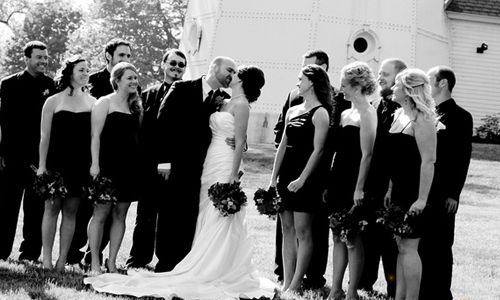 Our experienced event planners will help create your own unique event. We have assisted in everything from a romantic wedding proposal in the tower, a wedding picnic, to a reception of 175 on our terrace. 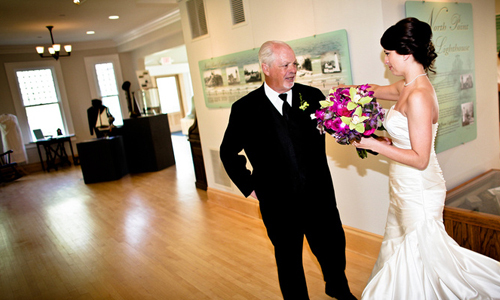 Preferred bartenders, caterers, florists, musicians, officiants provided upon request.